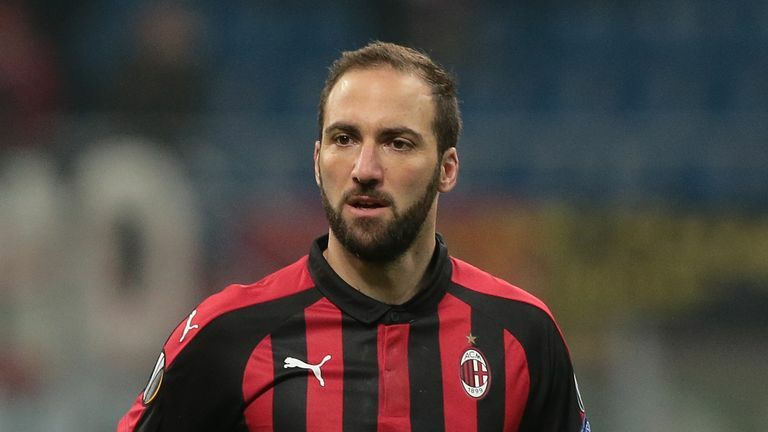 New Chelsea striker Gonzalo Higuain needs to hit the ground running at Stamford Bridge, according to Mark Schwarzer. The Argentine, who has scored an impressive 275 goals in 537 matches so far in his career, joined Maurizio Sarri's side on a six-month loan from Juventus on Wednesday. 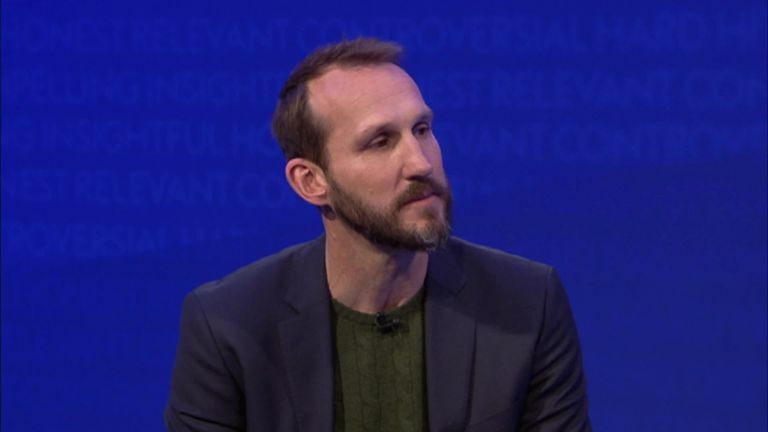 However, Schwarzer thinks the 31-year-old may find the change of pace in the Premier League hard to adjust to initially. "Will he bring something different to the club (from Olivier Giroud)? Probably, as he is a different player," the former Chelsea goalkeeper told The Debate. "He is someone who is more renowned for scoring goals. "It is a different game and league (to Serie A), the pace of the game is so much different here in the Premier League. "So if he does come in at the level he needs to be, and it is going to take a while, it is not something that is going to happen overnight. "So he needs to hit the ground running and be top fit to be able to fit into the side and play the way he played at Napoli. And he has not got that time." However, Kevin Phillips believes Higuain's previous time working under Sarri at Napoli will help the player settle in west London. "From his point of view, he would be sitting there thinking, 'I need to bring someone in'," said the former Sunderland and England forward. "'I have worked with him at Napoli and I know what he can bring to the team'. "He addressed his situation with being overweight at Napoli, but whether he will get time to do that - you do not know what kind of shape he is coming to the club in - you are hoping he hits the ground running. "But he knows the player inside out and he knows what will make him tick, what sort of system to play to get the best out of him. So it will be interesting now to watch Chelsea."